Some adult patients have mild to moderate periodontal disease before orthodontic treatment. If you fall into this category, you may be at risk of developing further breakdown during orthodontic treatment. Cardinal Rule: Before doing any tooth movement, especially in adults, there should be no inflammation in the periodontal attachment. 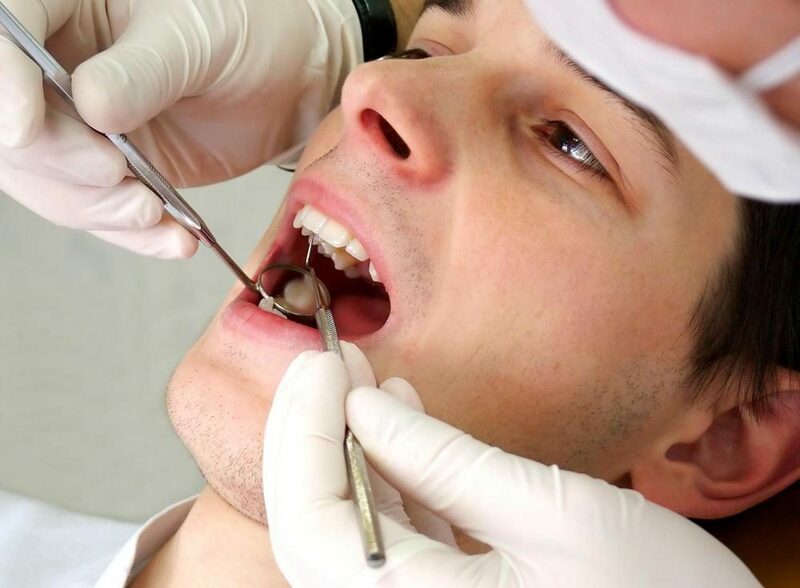 A complete assessment includes a thorough review of the patient’s medical and dental histories, as well as the recording of gingival findings including probing depths, clinical attachment levels, tooth mobility and position, occlusal relationships, and bone levels. Periodontal diseases are the leading cause of tooth loss in adults. Early detection, diagnosis and treatment are significant components in the prevention of this disease and will enable the orthodontist the right foundation upon which to build your beautiful new smile.